SoKnow Studio presents... Piano Marvel! What is Piano Marvel? Simply the world's best piano learning software. It provides instant feedback of your performance and tracks your progress through six method books and six technique books. You will also find hundreds of repertoire pieces by a variety of composers in different styles. If you haven’t tried Piano Marvel yet, you haven’t seen the future of piano. 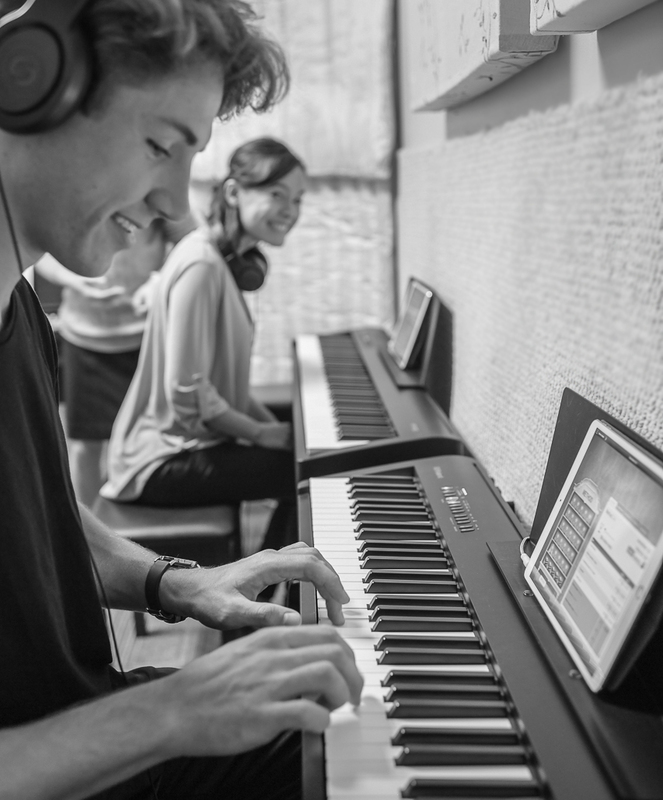 Designed by professional musicians, Piano Marvel combines cutting edge technology with years of research and innovative design. Piano Marvel captures the student’s attention and motivates them to do their best. By incorporating video game-like technology, Piano Marvel taps into a unique ability to stimulate the brain. Piano Marvel was created around this platform in order to capitalize on this universal method and reward the student with a real sense of achievement. Piano Marvel can be simple enough for pre-school or challenging enough for professional concert pianists. It is the most comprehensive and complete piano program ever designed. We believe that playing the piano should be fun and enjoyable. Piano Marvel takes the repetitive and diffcult parts of learning the piano and makes them fun and challenging. 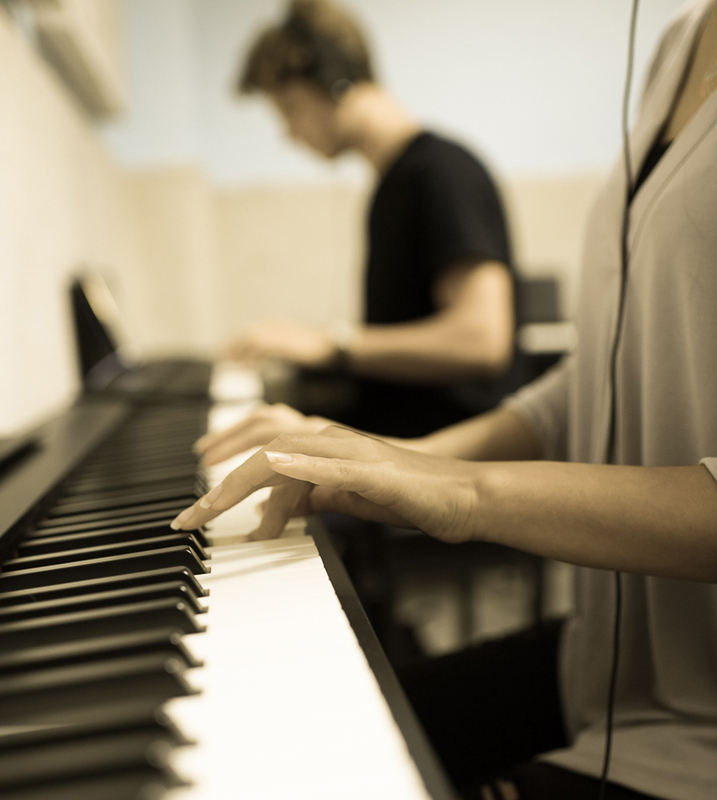 Studies show that students using Piano Marvel are learning at least three times faster than with traditional methods. 1. Motivate students to spend more time practicing through instant feedback and by implementing video game intensity to practicing piano. 2. Provide progressive materials to teach sight-reading, chords and scales, ear training, rhythm training and more. 3. Provide an expanding library from classics like Bach to pop icons like Taylor Swift to your favorite movie tunes with printable scores and video performances. 4. Assess rhythm and pitch, giving instant feedback so students can identify and correct problem spots. 5. Allow teachers and parents to monitor the amount of time spent practicing through automated student practice reports. Our classes offer students a fun, social way to learn music. The Standard Assessment of Sight-Reading (SASR) is an invaluable tool to improve musical literacy. When engaged in music learning and playing, students strengthen neural networks in the brain and activate various areas responsible for reading, motor-control, spatial processing, and other cognitions. Music education has been linked to higher IQ, reasoning skills, organization, confidence, reading proficiency, and puzzle-solving. When taken daily, the SASR will improve students’ reading abilities, clearly marking their progress and giving them goals based on recognized international standards. ✓ Speak with an instructor for help on home setup. Please be prepared to provide an email address for registration purposes (the software requires an email address). Session classes are 50 minutes.